During his time as president, Dwight D. Eisenhower mainly, for his first two terms in office, took on the Commander and Chief of the U.S. army in Europe, during World War II. Eisenhower was born in Texas in 1840. From birth he was an overachiever, at sports in high school and when he received an appointment at West Point. His accomplishments obtained a truce with Korea to resist tension upholding the Cold War. He was one of the first of our Republican presidents to go head first in controlling the Vietnam conflicts. The signing of a truce brought armed peace to the borders of North and South Korea. Eisenhower was not a supporter of the Geneva Accords, which were a set of documents made by Indochina to separate Vietnam into two zones, signed by France and Vietnam. The two zones were made at the 17th parallel dividing the country into north and south. Two years later when they held a free election for the entire country, it would cause a problem to determine if the selected leader would lead both the north and south of Vietnam. Eisenhower and his Secretary of State, John Foster Dulles, believed that the Geneva Accord would give the communists to much power in the north. To prevent the power, Eisenhower created the Southeast Asia Treaty Organization. This organization was to stop the communist control in Southeast Asia. The treaty was a set cover for Eisenhower to help South Vietnam develop into a new nation. 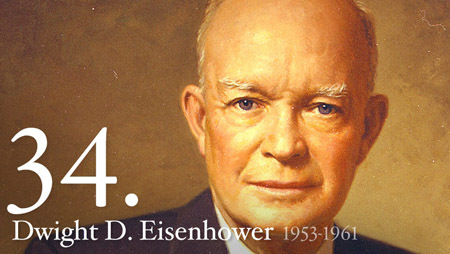 Dwight D. Eisenhower's main concentration was to keep world peace. 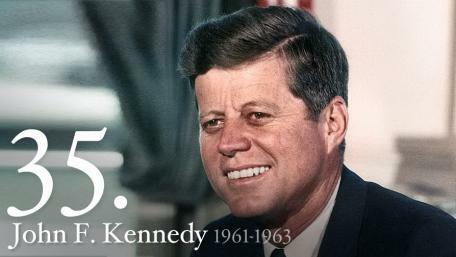 When John F. Kennedy became president he told the citizens of the United States that he would continue the help we brought South Vietnam with their nation. In helping the country, the United States took an active role in preventing the spread of communism in Vietnam. The Kennedy administrations provided military and economic aid to South Vietnam and their non- Communist regime. President Kennedy sent thousands of military advisors to train Vietnam troops and increased a financial aid to South Vietnam President's, Ngo Dinh Diem, who was an anti- Communist, teetering regime. Ngo Dinh Diem began to sink in his place because of his failure to respond to calls for land reform. Later, unlike Kennedy wanted, Diem was assassinated which brought the country to complete chaos. Some weeks later, Kennedy was also assassinated leaving the crisis in Vietnam to Lyndon B. Johnson. 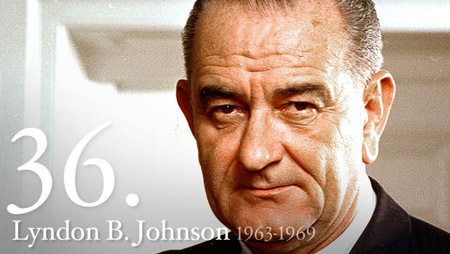 The next to take on a role during Vietnam was Lyndon B. Johnson. Lyndon B. Johnson stepped up the United States role in Vietnam. The death of Ngo Dinh Diem, South Vietnam's President, had brought the country to chaos. Many military leaders tried to take over, but each of their regimes were unstable and inefficient compared to Diem's. President Johnson believed the conquer of communist in South Vietnam would be disastrous. Johnson focused on the impact of his policies back on the home front. He assumed the dominant ground combat role by telling the nation they had faced a crisis vital to their national security. Johnson was afraid the public would demand a war that could lead to Chinese and Russian conflict. Another motive of his impacted the United States economy by enabling to have "guns and butter" without increasing taxes. President Johnson failed, when the public started petitioning, countless forms of protests, and civil disobedience.